Summertime is prime time for some rest and relaxation with friends and family, and that sometimes involves traveling. What once sounded like music to your ears — travel for a vacation — now makes your palms sweat. 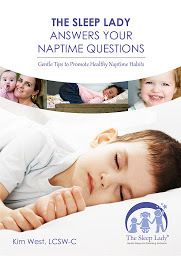 You are concerned that all the gains you have made with your child’s sleep habits are in jeopardy if you change time zones or sleep in a strange place! Well, you may be right….